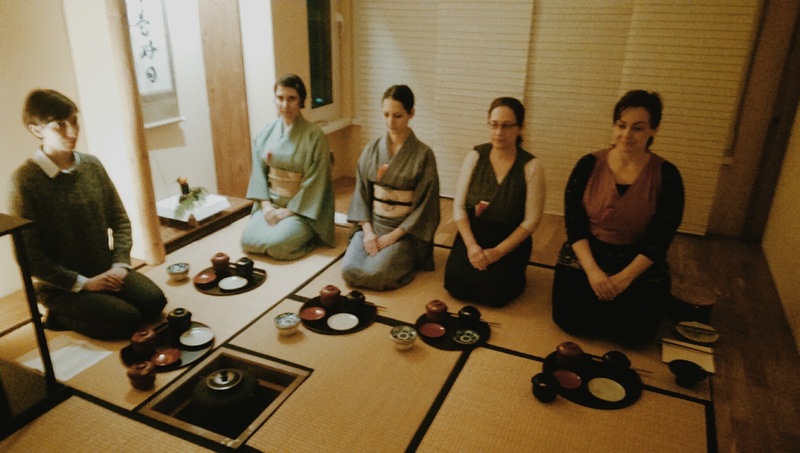 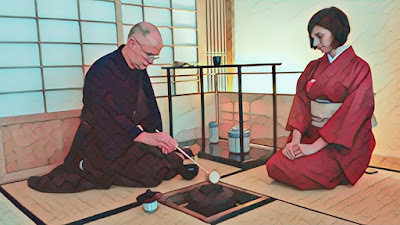 The first water used for the first tea of the new year is, of course, a moment of celebration in our practice. 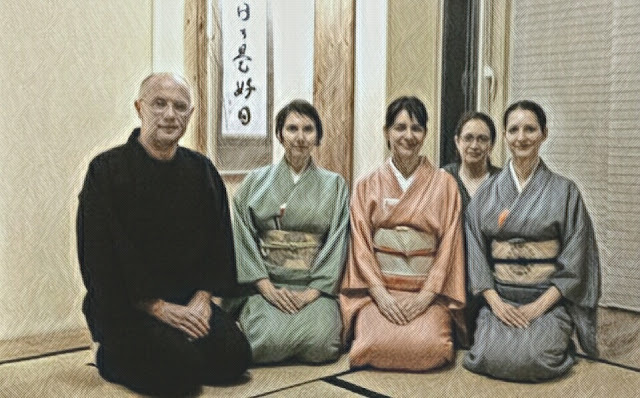 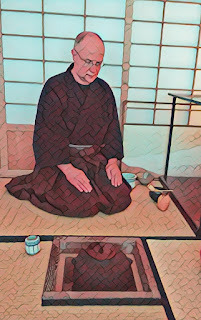 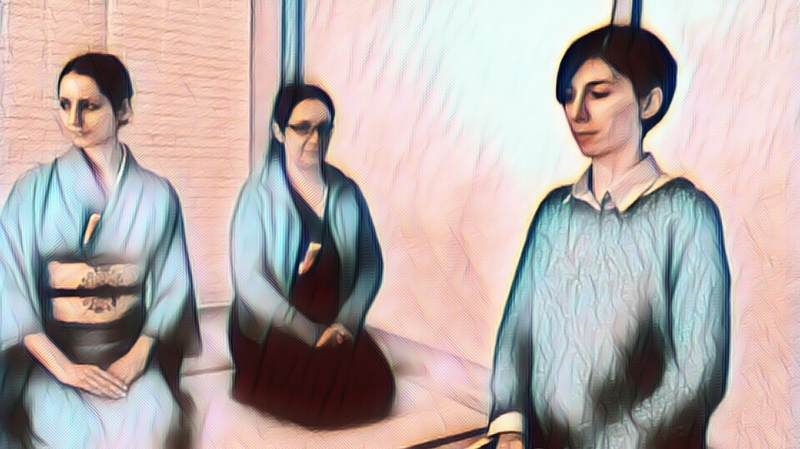 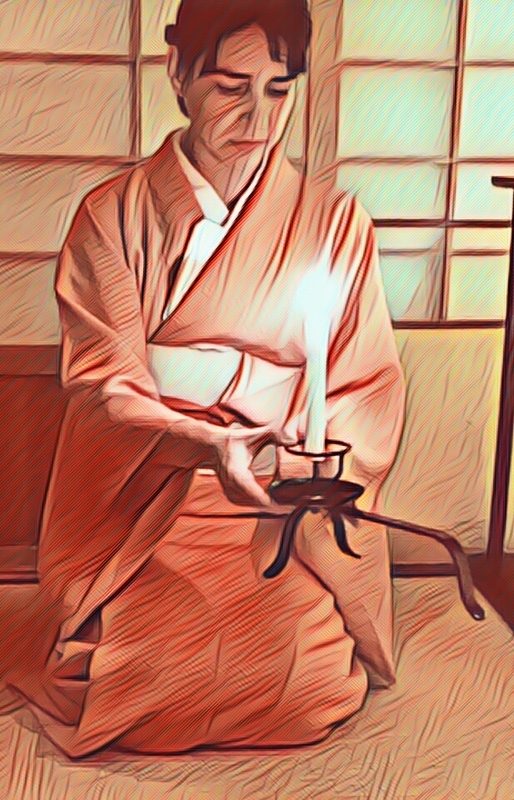 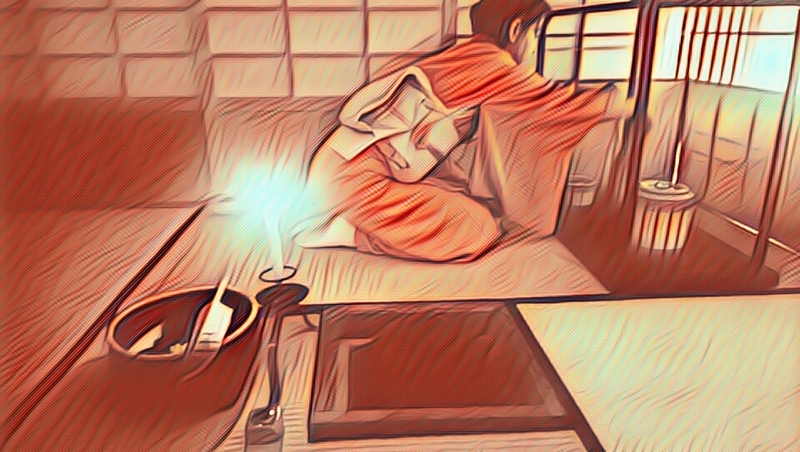 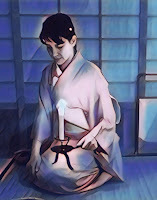 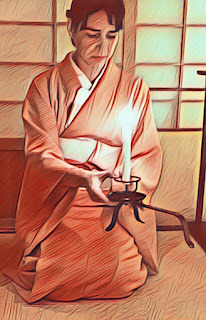 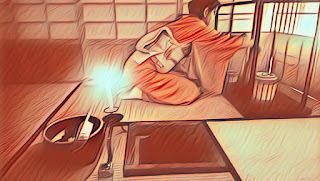 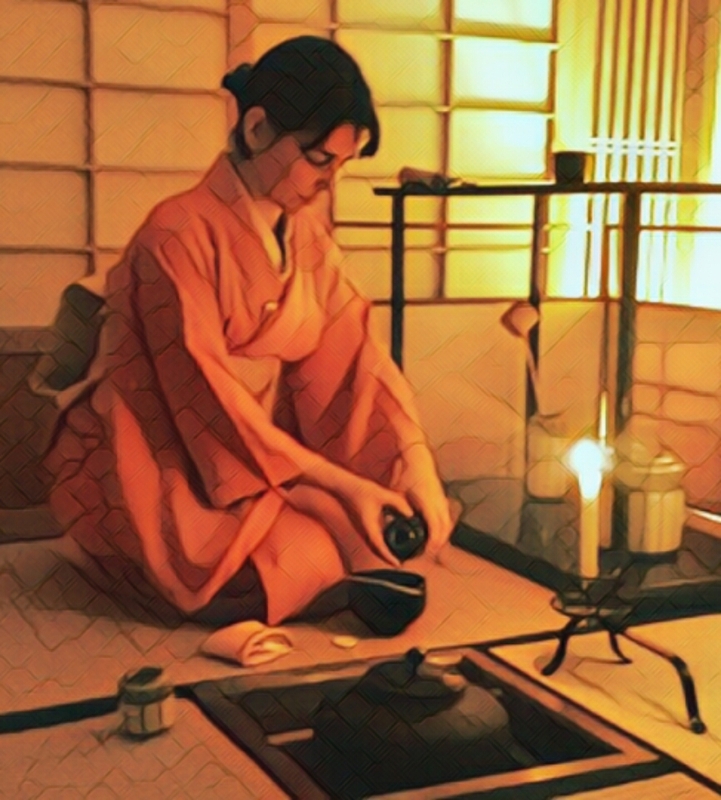 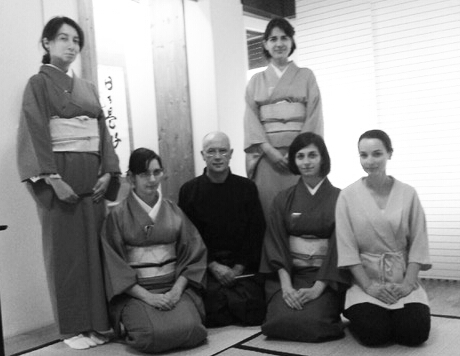 We've had the pleasure to have Gabriel sensei as teishu this year, and more over, a whole practice of this kind of chaji to learn. 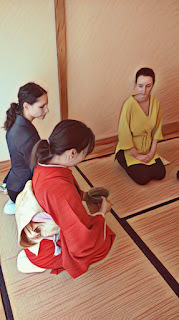 The result was 2 Chaji in one weekend of seminar. 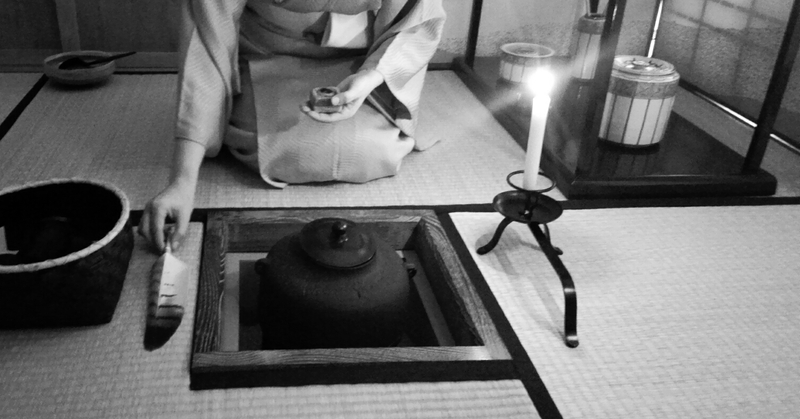 We are more than grateful. 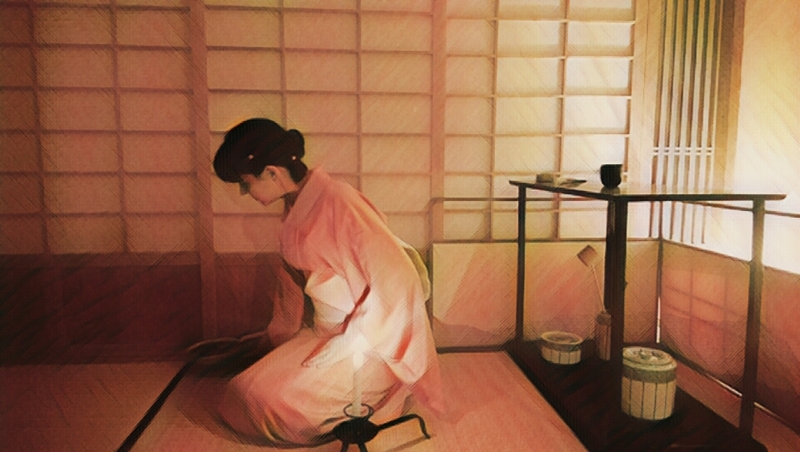 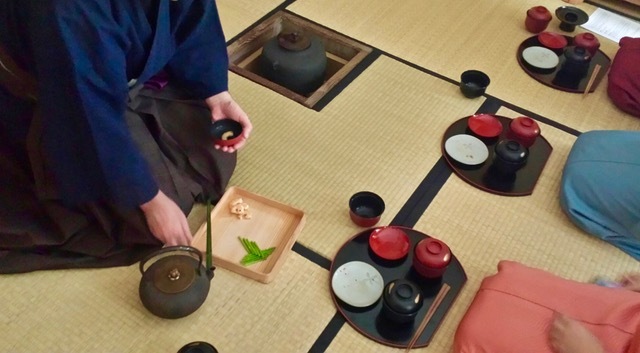 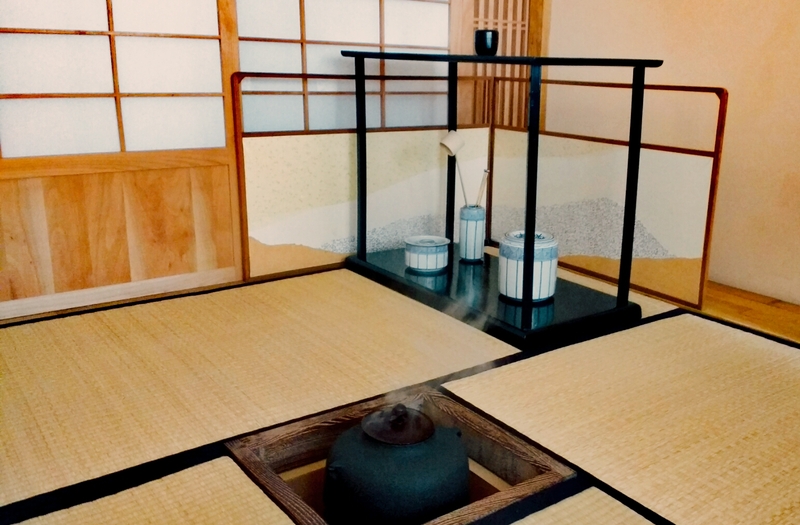 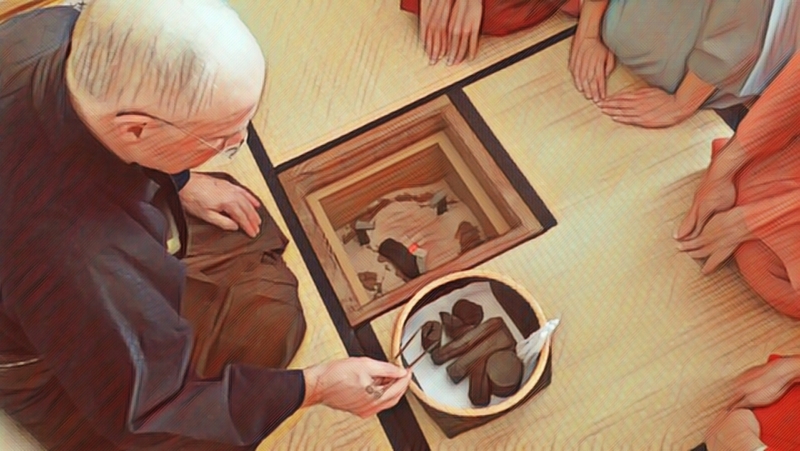 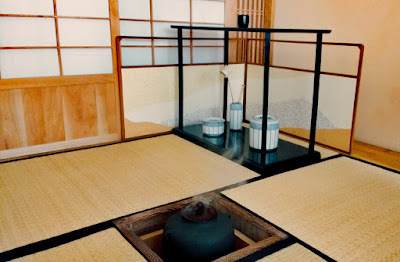 The first, and the proper Hatsugama was held during midday, while the second one late in the evening. 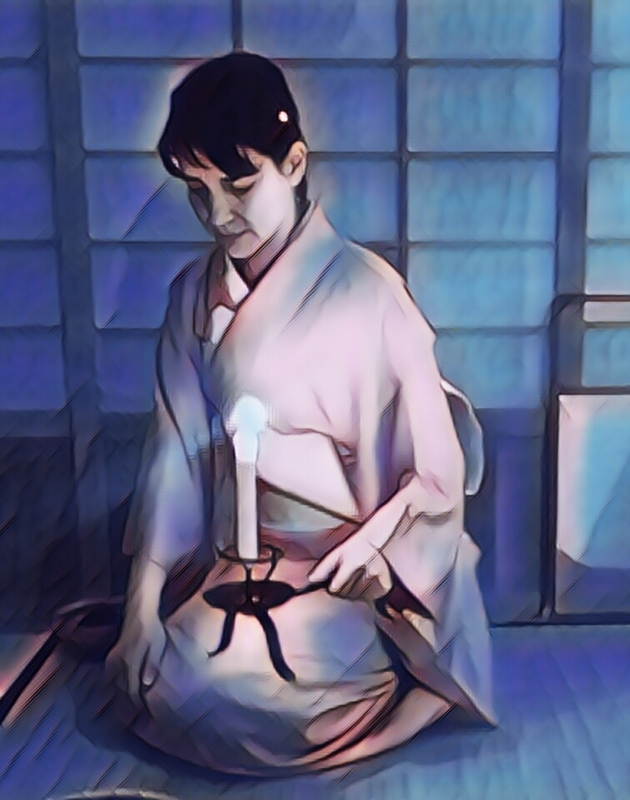 The light in Chashitsu always bring so much for the atmosphere!